Is money tight? Not a problem. 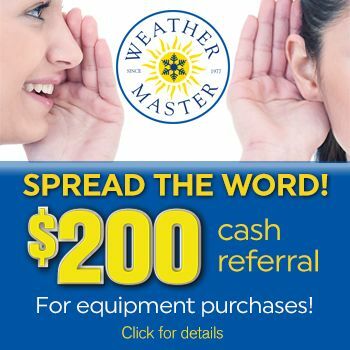 With Weather Master’s financing program, you don’t have to wait for home comfort. Fill in the loan amount, term, and rate on the form below to calculate your estimated monthly payment. Note: this model is based on monthly payments compounded monthly and does not include ancillary financing fees.